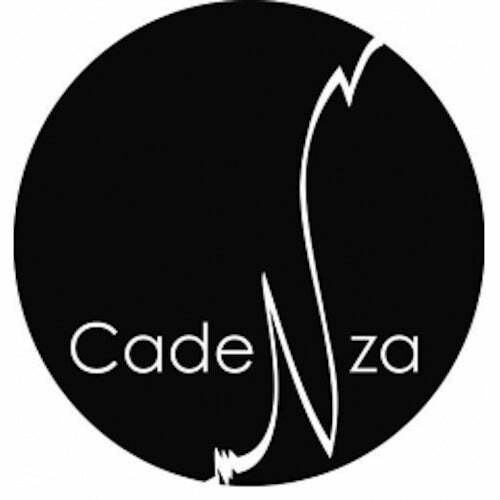 Cadenza welcomes a new artist into the fold with the arrival of Alex Picone. Based in Padova, Italy, Alex has previously recorded for Tenax from Italy and Detroit's Mixworks; these two tracks confirm his status as a major new talent with plenty of tricks up his sleeve. You might remember Furby as a bestselling electronic toy from the late '90s, but Alex's track of the same name is nowhere near as cute or cuddly. Sure, it's got a warm, spongy sub-bass cushion resting below, and some carefree melodic flourishes flying above. And sure, plenty of good-natured bleeps keep the playful vibe flying high. But the cut is built around a skeleton of polished steel and precision mechanics, and as relaxed as the beat may be, you get the sense that this sucker could tear your head off if you glanced at it the wrong way. This is no-holds-barred dance music with a manic glint in its eye and wildpitch strings threaded through its flesh: house music for house people who won't let anything stand in their way of the hypnotic groove. On the flipside, Floppy kicks back and debones, inviting us to unwind in time with glancing chords and carefree keyboard riffs. On the surface it's a simple track, but there's more than immediately meets the ear, from moody clarinets bubbling up from the deep to all manner of carefully tuned percussion. What at first feels upbeat and laidback gradually reveals a more nuanced level of emotion—not necessarily melancholic, but definitely ambivalent: Don't be surprised to find your mind wandering far afield while your body is in motion. No ordinary feelgood deep-house cut, then, but Alex's guiding hand bestows it all with a generous sense of swing and gentle abandon, ensuring that this is one cut that will take you as far as you want to go.